Please note that since Build 59 of CCR was released the process covered below is not working and Build 60 didn't address the problem. 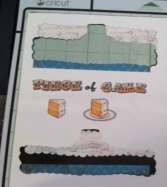 The design will print but all the layers cut instead of just the outline. PC has stated that the reason that this was working in the first place is because of a bug. Whether they'll add this as a feature at some point is unknown. You can still follow the instructions below and let it print. Then as soon as the outline of the image has cut press the Cancel button. That way the layers won't cut. 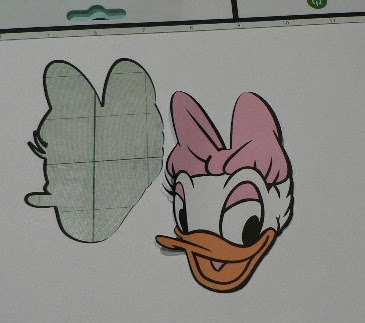 One of the things that many users of the Imagine have been wanting to do is weld together all the layers of an image from the Disney cartridges (amongst others) so that it will print as one object and then cut the entire image. Well, using CCR I finally cracked it! I found that the main trick to getting it to work is to not weld the images and to not group the top layers with the base layer. I even managed to hide the contours within the base layer and it still worked! Confused?? Here's what you do. Daisy is on page 131 of the handbook. This shows you which layers I'll be using. Please note you won't be using the base layer of the image. You'll be using the blackout feature instead. On carts that don't have a blackout feature you'll use the Shadow feature. On carts that don't have a shadow feature you would use the base layer on which you would use the Hide Contour feature to hide all but the outside contour. Turn Mat Layers off if the message asking "Do you want to add this design to a new layer or the current selected layer" annoys you. You'll find that in Options, CraftRoom, Mat Layers Enabled. If you leave Mat Layers turned on always select Current Layer when that message pops up. Place all the required layers of the design on the mat by selecting each required feature key in turn. Make sure you place the blackout layer on the mat first. By doing this you won't have to use the back/front toolbar buttons to move the layers in front of the blackout (base) layer. So that you can see more of the mat (without zooming out) you can now close the Drawer by clicking on the green arrow. 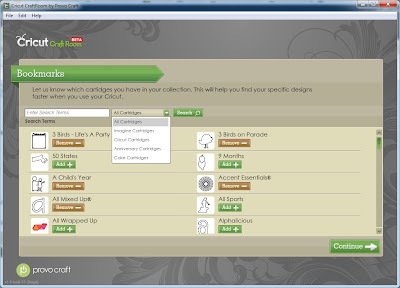 Select the Colors and Patterns menu, then select Colors from the drop down box. It doesn't matter which Imagine cartridge is showing in the Color Palette. Any cart will do. Click the blackout layer on your mat then select Black from the Color Palette. That layer will now turn black. Click on your next layer and select any other color from the Color Palette. (We'll change it to the exact RGB color later). I selected yellow from the main palette. You can use the image in the cartridge handbook as a general guide. Drag the selected layer on top of the blackout layer and position it so it aligns correctly. When you release the mouse the selected object will turn grey. You'll notice at the top of the object the Weld/Don't Weld box will appear. The layer will turn black. Now we'll change that layer using its correct RGB code. (You don't have to use the correct RGB color if you don't want to. 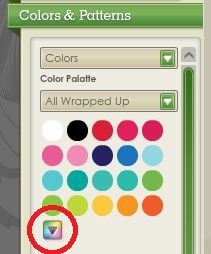 You can just select any color from the Color Palette). Making sure the mouth layer is still selected click on the down arrow beneath the Color Palette and type those numbers into the correct boxes. Color and place the two remaining layers remembering to click Don't Weld on each of them. There's just one final thing to do before you're ready to print and cut. All 5 layers of the image will be selected. Now you need to de-select the base layer. Hold down the Ctrl key and click somewhere on the black part of the image. 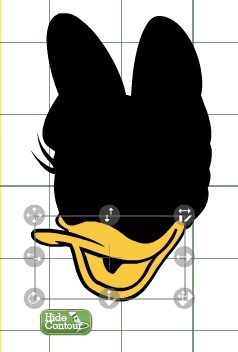 (In this case the eyes are the easiest). The base image will now be deselected. You should notice that the selection box became a tiny bit smaller. At the Print and Cut dialogue box click on the arrow beside the Layer drop down box and select "daisy"
You'll then see this message. Insert your mat into the machine. While pressing the mat in click the Go button on the Imagine screen. Your project will print, then after a pause of about 15 - 30 seconds it will proceed to cut. And here's some I prepared earlier! It's obvious I still have some adjusting to do to get my calibration just right, but I'm very happy with the result! Once you've done a few of these it takes about 5 minutes start to finish. Cricut CraftRoom Bookmarks are a convenient way for you to keep track of which Cricut cartridges you own. 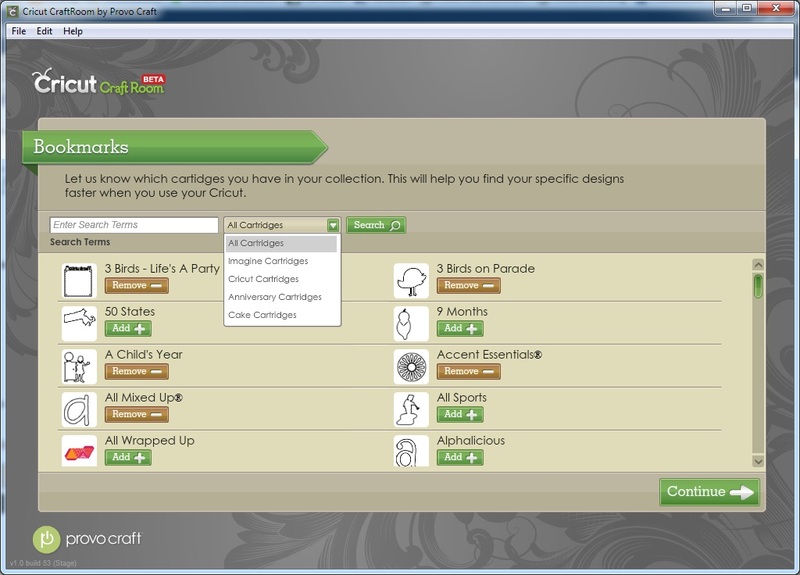 To bookmark your carts click the Options menu, then the CraftRoom tab. Click the green Add button next to the cart you want to Bookmark. If you bookmark the wrong cart just click the brown Remove button. Use the scroll bar to move through the list. You can use the drop down Filter box to list particular carts eg. just the Imagine carts. When you have finished adding your bookmarks press the Continue button to return to the main CCR screen. Now when you are select a cart you can click on the drop down Filter box and select Bookmarks. Only the carts you have bookmarked will appear in the list. Note: Bookmarking your cartridges is different to linking your cartridges. 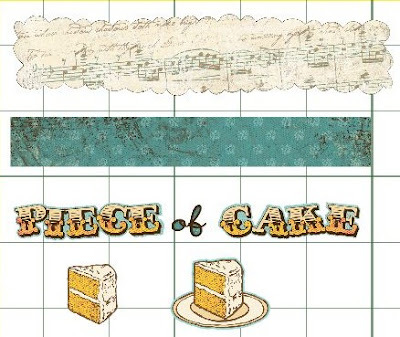 When you bookmark a cartridge you will still have to insert the cartridge into the Cricut to cut your design... unless you have also linked it to your CCR account. The Linking function hasn't been added to CCR yet, but when it is added you will be able to link your carts to your CraftRoom account so that you don't have to insert the cart into the machine. You can only link your carts to one CraftRoom account. Painters tape and the Imagine - be careful where you put it! I sent the image off to cut, inserted the mat and pressed the Go button on the Imagine screen (as per the usual instructions on the CCR screen.) The mat was pulled into the Imagine but didn't cut. So I cancelled the cut and tried again. The same thing happened. To me it seemed that the Imagine couldn't work out where to cut the image. I removed the mat and relocated the tape so that it wasn't covering any of the four registration marks on the mat. This time when I sent the file off to the Imagine it cut without a hitch! So, if you're using tape to hold your cardstock to your Imagine mat make sure the tape doesn't cover any of the four registration marks.